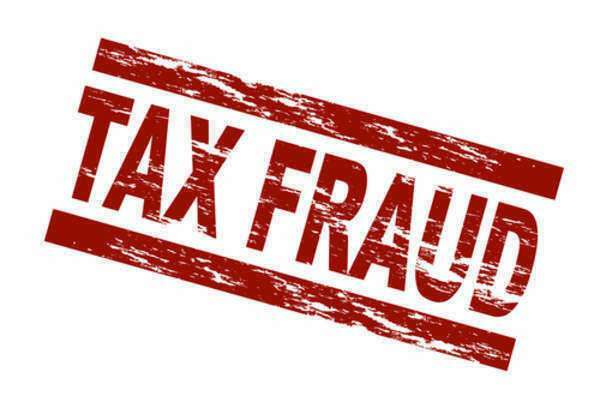 On October 11, 2012, the US Attorney’s Office for the District of Connecticut announced that a tax preparer by the name of Thomas Thorndike of Milford, Connecticut pleaded guilty to multiple tax offenses. He pleaded guilty to “one count of aiding and assisting the preparation of a false federal income tax return and one count of willfully filing a false return.” He was also charged with numerous other tax offenses in a superseding indictment. Thorndike was the owner of the Cornerstone Financial Services of Woodbury LLC. He was in charge of preparing tax returns for both individual taxpayers and businesses. He also provided individuals and businesses with audit insurance. Those insured could choose to be represented by Thorndike if the IRS chose to perform an audit on their federal tax returns. According the indictment, Thorndike managed to reduce clients’ amounts of taxes due in several illegal ways. For example, he falsely claimed deductions for contributions to charity and certain job expenses. Thorndike also prepared tax returns for his sons where he claimed cash payments made to his children as wages. The IRS found that Thorndike claimed hundreds of thousands in false business deductions as well. For example, he claimed business deductions for personal payments to his children, claimed $8,000 for personal carpentry work, claimed $27,983 for a “sale of business” loss after he sold his fiancé’s engagement ring, and more. The IRS conducted an audit in December of 2008 that looked at his preparation of tax returns between 2006 and 2007. The IRS found he submitted false documents to support the false deductions he made on his returns. He now faces a maximum sentence of six years in prison. He will be sentenced by Chief Judge Thompson on January 3, 2013.